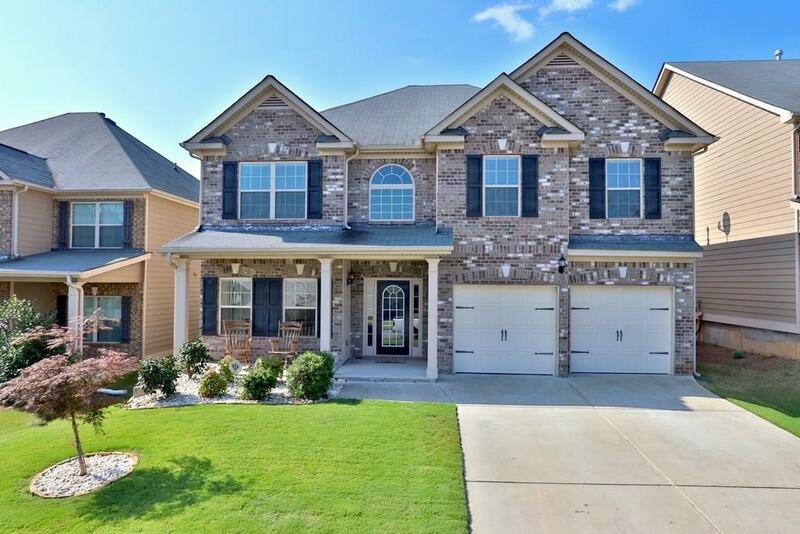 Welcome Home to this wonderful home in popular Summer Walk! One of the best lots in Summer Walk and a 2013 build. The main level features hardwood floors through the entry and leads to the kitchen. Coffered ceiling in dining room. Upgraded kitchen features granite countertops and a large serving island. Spacious fireside family room. Upstairs find the spacious master suite featuring oversized bedroom with sitting area and walk in closet. Master Bath features frameless glass, tiled shower and separate garden tub. Ample secondary bedrooms. Large level backyard.